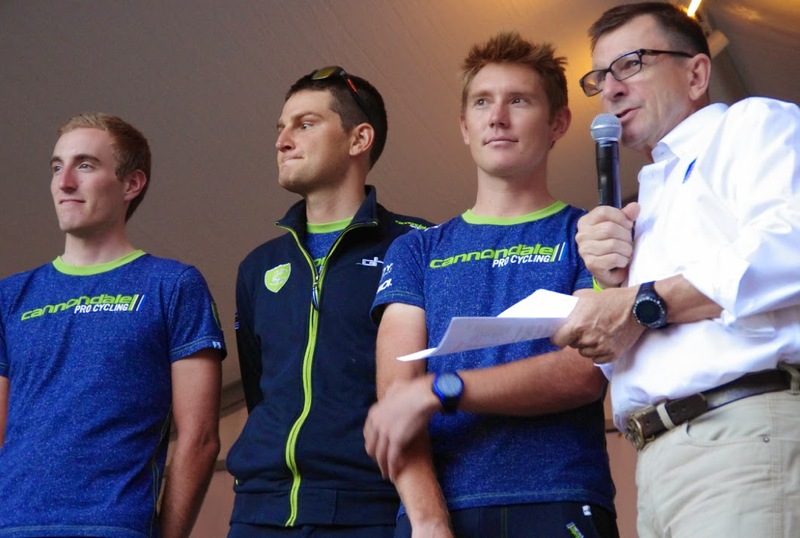 Australian Cameron Wurf is in Colorado this week racing with Team Cannondale. 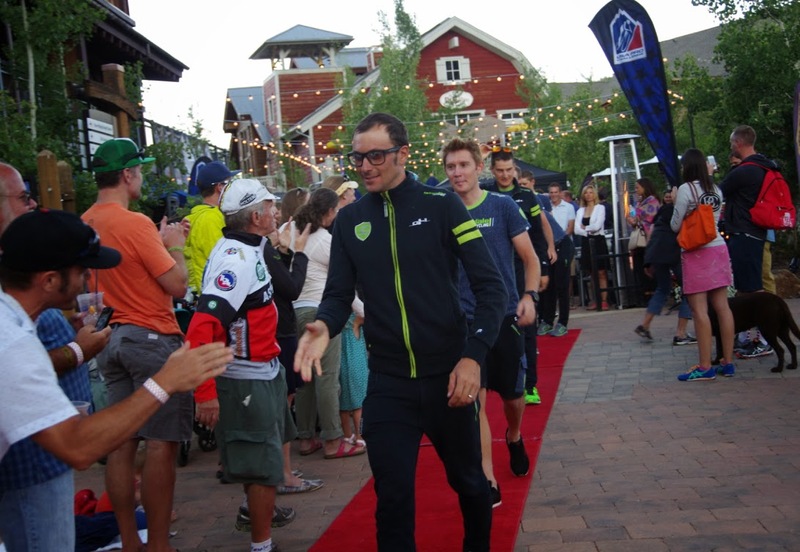 Yesterday he penned an account of the "four seasons" of epic Stage 2 into Crested Butte. 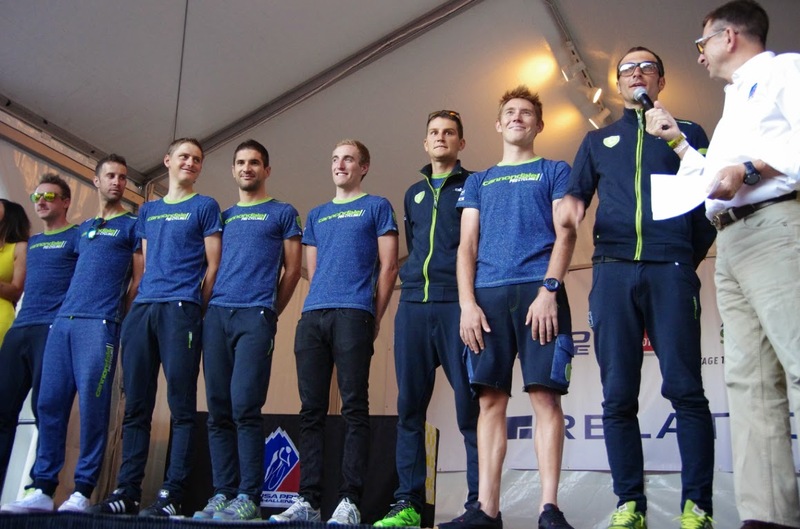 It's a good read, you'll get a better feel for what the riders truly went through on the stage. 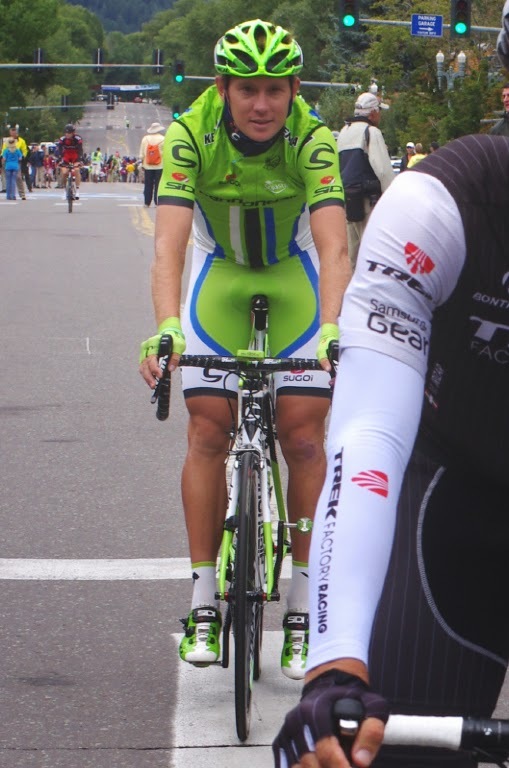 Cam is a rider well worth trying to identify among the bright green jerseys of Cannondale and giving a cheer for during the Pro Challenge this week in Colorado. Age thirty-one, Cameron has been a professional cyclist for eight years.